How Do I Request a New Balance Women's Catalog? 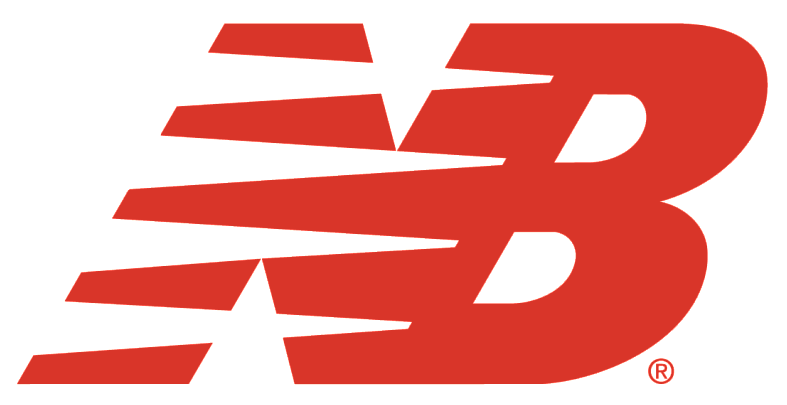 At the bottom of the page, in the far-right column, New Balance fans can Request a Women's Catalog or click here. Subscribing will add you to our mailing list. You will receive a catalog in 2-3 weeks.